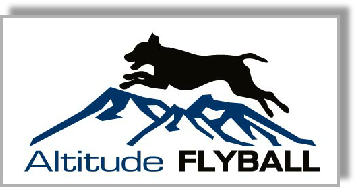 Region 19 (Colorado, Wyoming, & New Mexico) web page - includes a calendar of events for local flyball tournaments. North American Flyball Association - sanctioning body for flyball competitions in US and Canada, team locator by state/province or region, rulebook, resources, complate database of events, titles, and dog points. Clean Run - tugs, trial gear, FitPaws equipment, etc. HBM Supply - adhesive tape for mats, duct tape, wrestling tape, gaffers tape, etc. Rocket Relay Training - online videos, online flyball classes, etc.